Acrylic paints are a versatile medium for painting that many artists who are into painting have sought as a medium that is easy to use in the sense that it dries pretty fast. This can be both good and bad when it comes to painting because the fact that the paint dries fast means that an artist does not have to wait for the results and that there is no chance that some small accidental touches would spoil the painting because it is still wet. But as an artist you may want to touch up and make small changes in the painting and this may not be possible because the paint dries so fast. So, do spend some time thinking about your choice of painting medium even as you read up on the top 15 acrylic painting techniques. Another factor that you have to consider about acrylics is the various ways to mix them, which is a topic that we will cover in this topic. There are many acrylic painting tips for beginners thankfully that will help you out if you are in a fix. And if you are into abstracts, then you should definitely take a peek at abstract acrylic painting ideas. 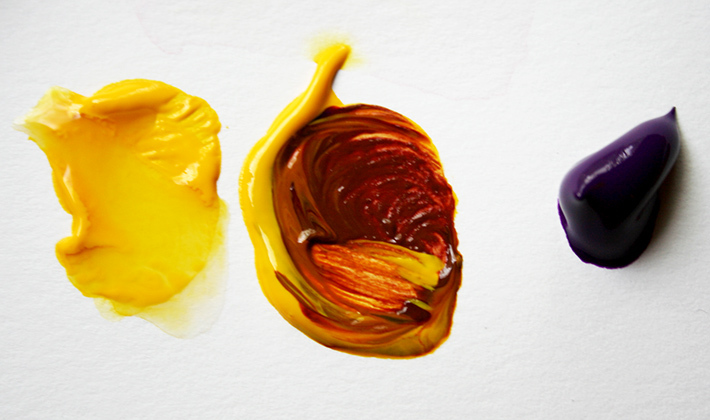 However, we would think that the mixing of the paints to get the right colors and shades would have to be the starting point, and here are some tips to get it right. 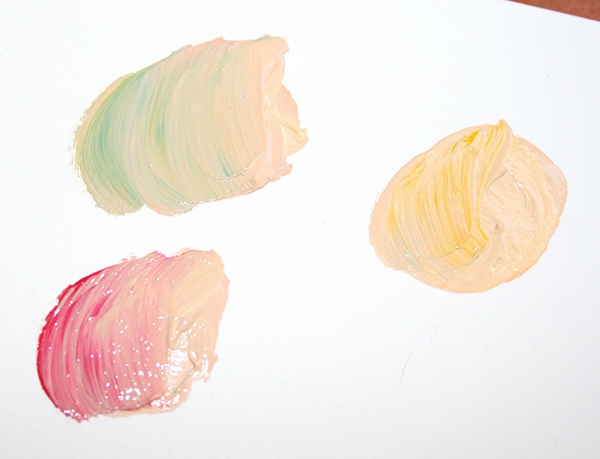 Add lighter shades: You may have often noticed that when you remove the acrylic paint out of the tube, it looks hard and fat. 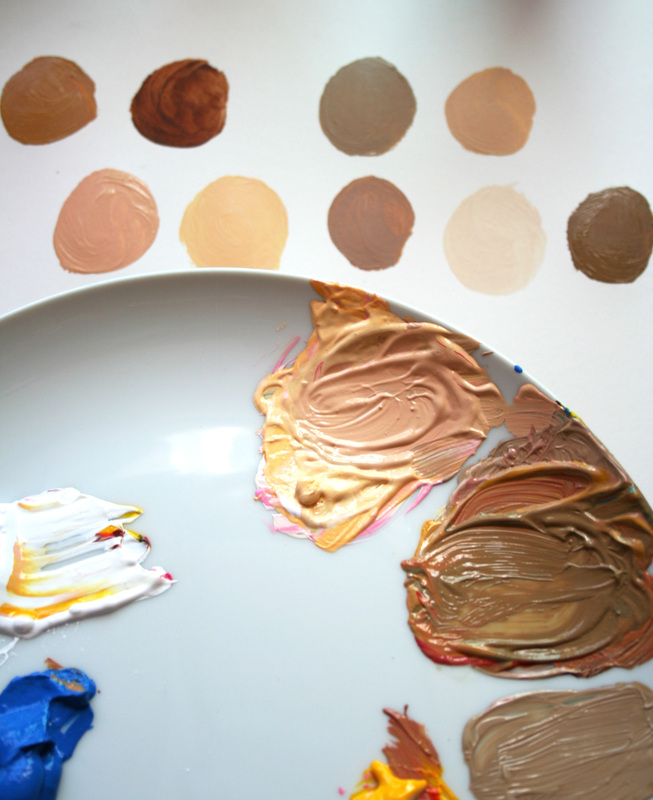 Following the tip of mixing with white or a lighter shade can add a bit more complexity to the color. Mix with white for reinforcement: To ensure that the color you are working with is opaque enough and has a well-rounded feel, add white to make it look better. You would be better-advised to invest in a large amount of white paint as you may have to do this a lot. Darken color without black: Instead of making a color muddy and dull with the use of the color black, we suggest that you go with browns or dark blues to make a particular shade darker than it is. 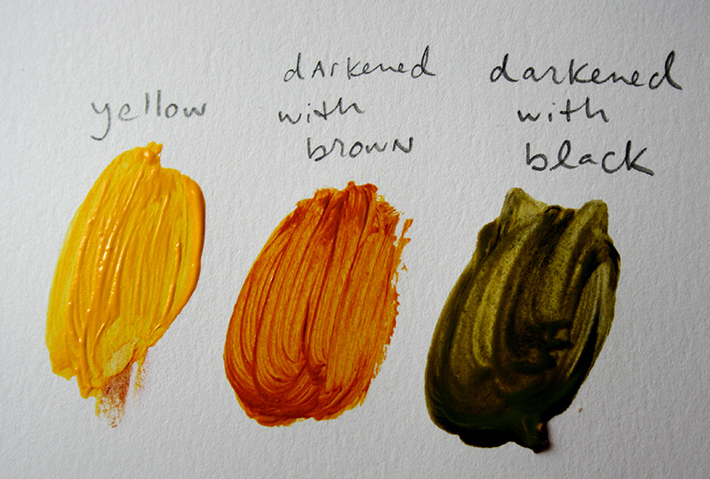 Mix primaries for skin: One of the secrets to getting skin tone right is by mixing all primary colors and then lighten as required. 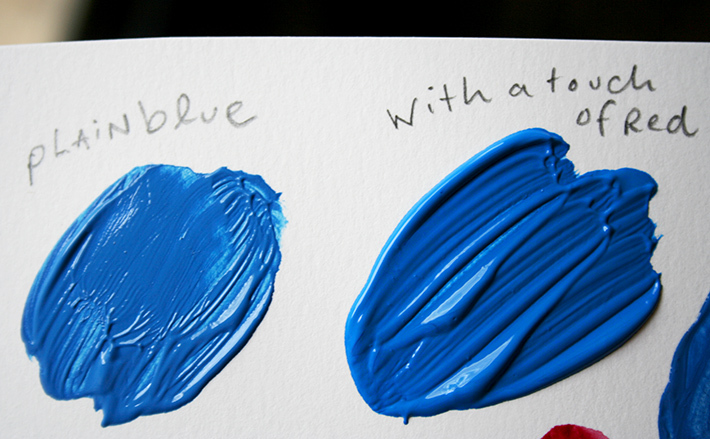 Deepen blue by mixing with red: When it comes to acrylic paints in blue look more vibrant, then the secret is by mixing a bit of red with this. But do make sure that you only add a little bit or the blue will become purple and you don’t want that. Make brown easily: Mixing complementary colors like yellow, violet, red, green blue and orange is the way to easily come up with the color brown. 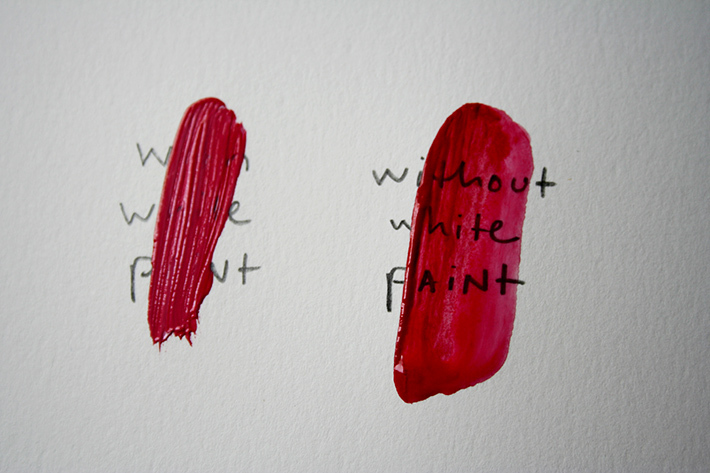 Create your color and then move on to refine it: You need not make mixing the color that you want a stressful process. 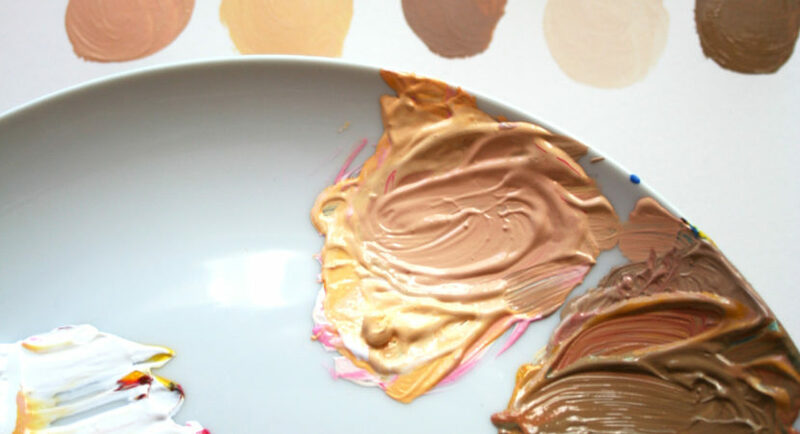 What you can do is mix the color you want and then keep on making changes to it to get the shade you want. 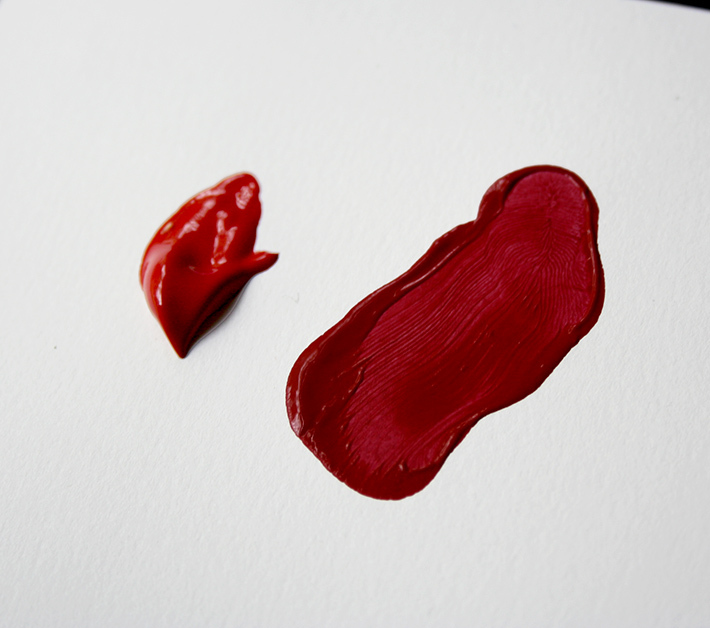 Mix colors a tad lighter than you want: While mixing paints and colors, you have to remember that acrylic paints or actually paints general dry darker than when they are painted and keeping this in mind, you have to mix the shade lighter than you actually need it. Note colors family wise: Once you have gotten the composition of a color right, it makes sense to note the elements down and when the next time you need it or a variation of it, you can easily just add some other colors to it to make it turn out right. Store mixed colors in a container: If you have been successful in coming up with the right mix of colors, then store this in a container for later use.